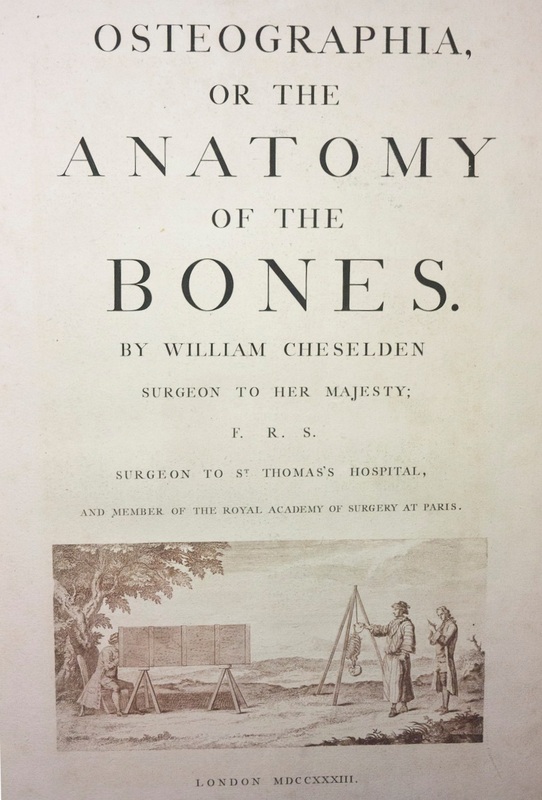 This entry was posted in Collections, History of medicine and tagged anatomy, bones, guest post, historical collections, history of medicine, illustration, morbid anatomy, rare books, skeletons by nyamhistofmed. Bookmark the permalink. Wonderful post. I’m doing a paper on the van eer Guchts at this year’s HSS meeting so this was great to see. Thanks for letting us know – we’ll be attending HSS and will keep an eye out for your talk. Great! and that was a typo (van eer). Exquisite illustrations! It’s a shame the book was a financial failure. That seems so often the case with good art. Only recognized after the artist is deceased. 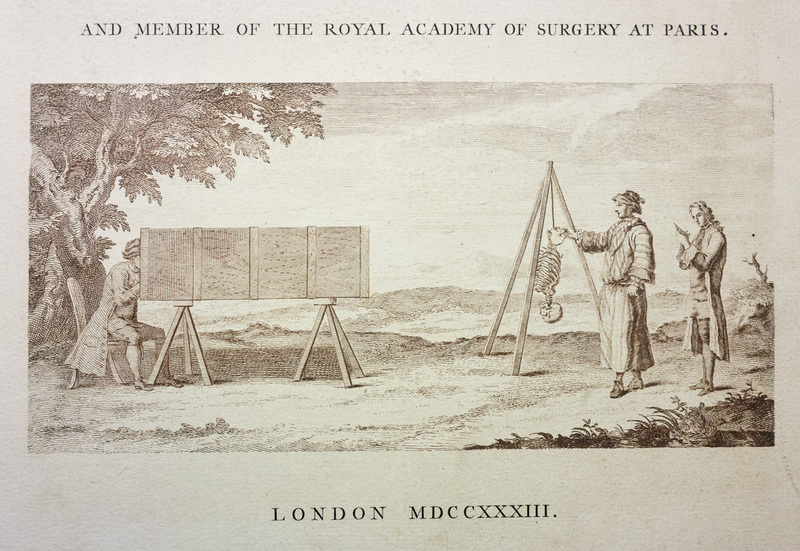 And thank you for giving the reader the ability to scroll through the illustrations. How do you do that? Is it a “slide-show” program of WordPress? Hi Joanne, we created a gallery. You’ll see the option if you click “add media” in a draft. We’re glad you like it – galleries are a great way to share a lot of images and, in this case, avoid the difficult task of narrowing the illustrations down to a few. It would be hard to pick!